Three-year-old filly SATYRICON relished the step-up to 1350m to break through for her maiden victory at the Ipswich Turf Club today. 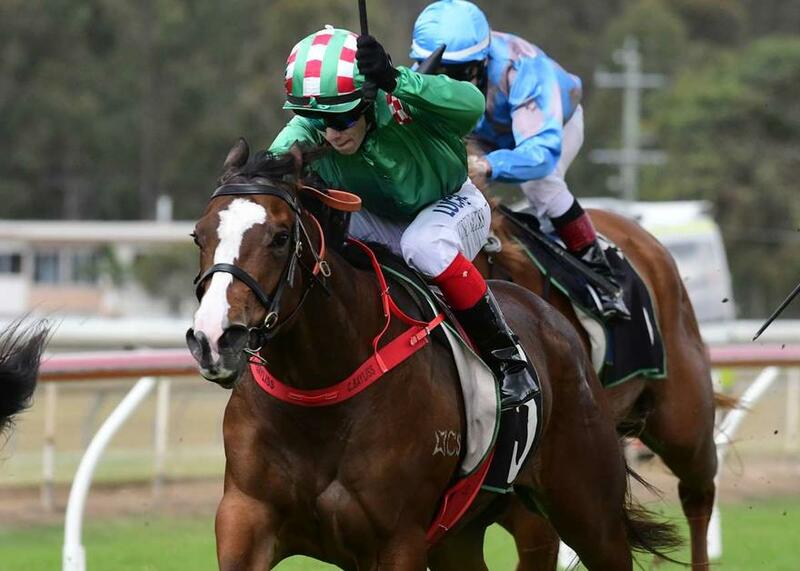 Ridden on the speed by apprentice Corey Bayliss, the Charge Forward filly scored a well deserved victory at just her third start for the stable since joining from the Chris Waller stable. Congratulations to her owners Whitby Bloodstock.